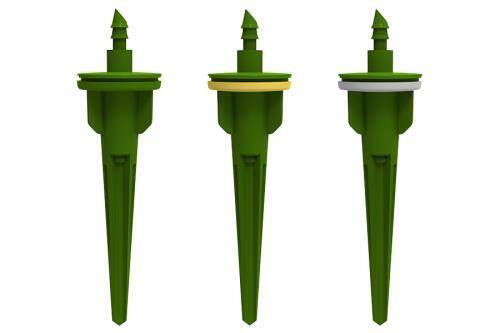 The Piercing 3 inch Short Rocket Drippers have rocket wings to add to the stability inside of the media. 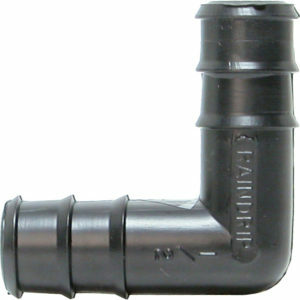 As stand-alone drippers, they can be used inside, outside and with the Drip Shields. 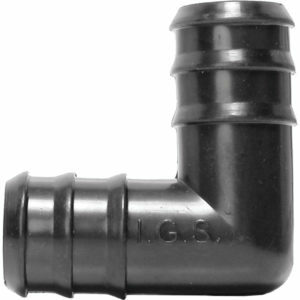 The piercing feature allows you to connect the drippers directly into a larger hose, eliminating the need for a 1/4 inch hose or extra steps ordinarily taken from pump to plant. 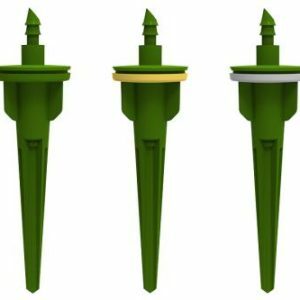 Deliver water and nutrients straight to the root zone of your plants with the subsurface design, which allows the drops to fall 3/4 inch below the surface and dispense out of the three slots at its bottom. 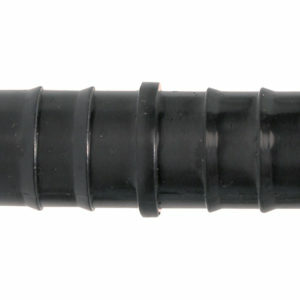 1/4 inch barbed nozzle. Reusable and made from BPA and lead-free plastic. 1 - 4 GPH/10 - 50 PSI.